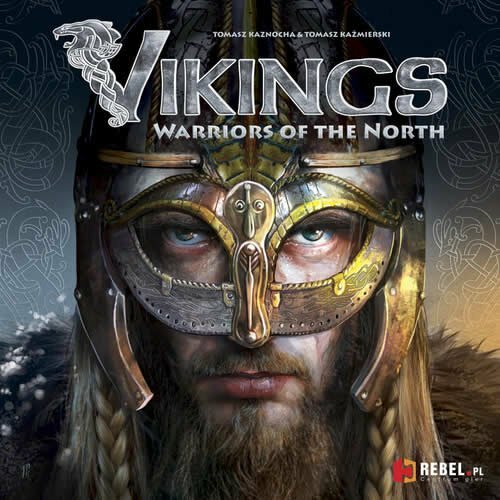 Amazon Deal - Vikings: Warriors Of The North - 70% Off! 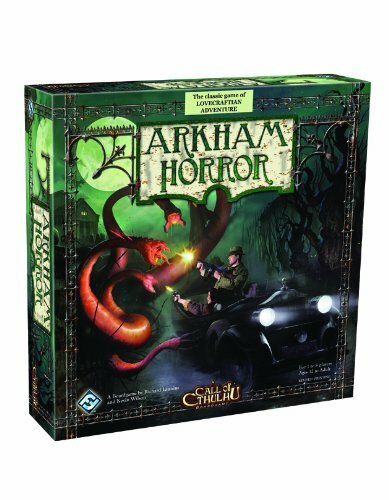 Amazon Deal - Arkham Horror - 40% Off! 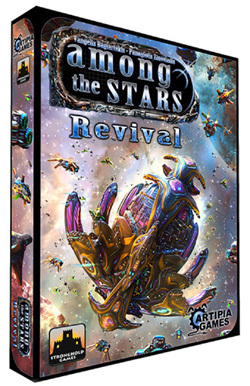 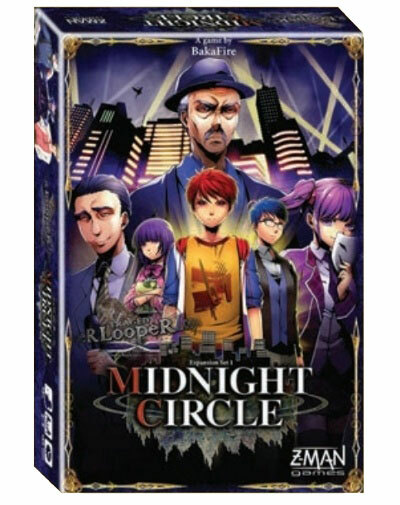 CoolStuffInc.com Deal of the Day - Among The Stars: Revival - 50% Off! 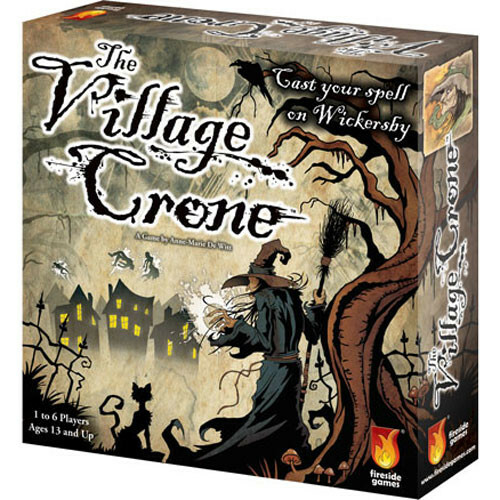 MiniatureMarket.com Deal of the Day - The Village Crone - 50% Off!